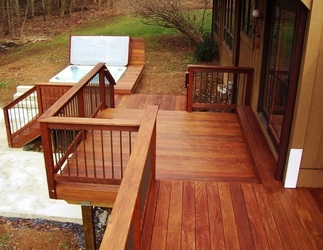 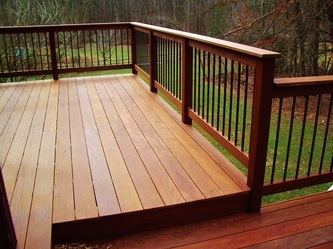 Ipe Wood Deck - Daniel Krienbuehl Contractors Inc. 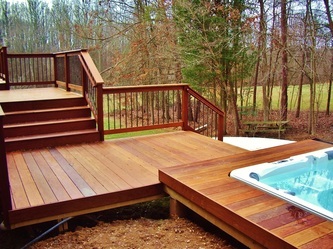 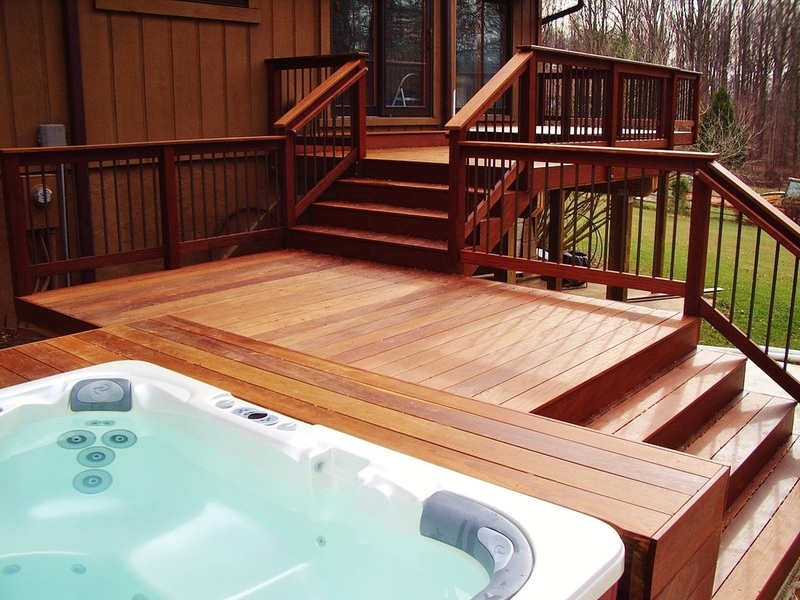 This multilevel deck has the purpose of serving the homeowner as an extension to the dining room, the living room, and also provides ease of access to the hot tub. Ipe is an exotic hardwood that is naturally resistant to rot and decay. 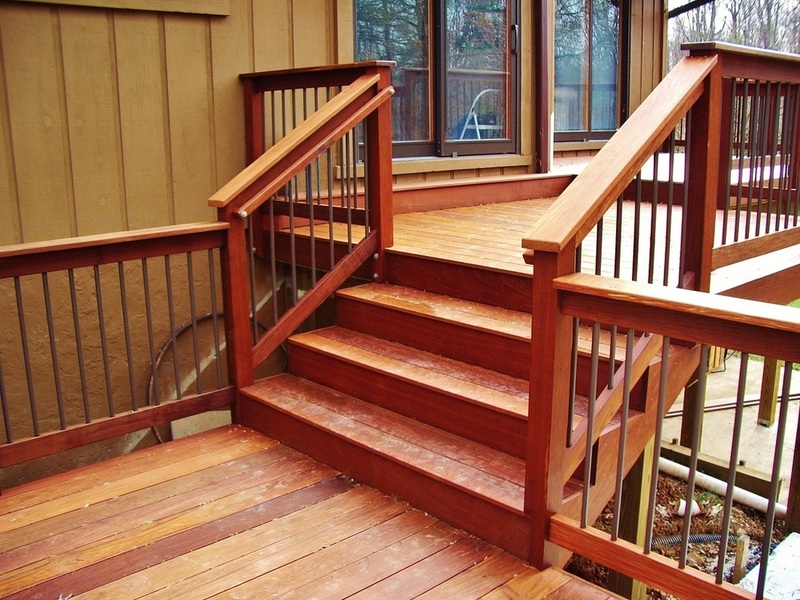 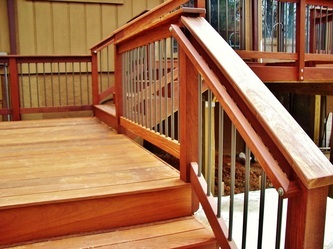 Ipe wood has many benefits over composite decking boards that are mostly used today. It is more aesthetically appealing and a lot stronger.